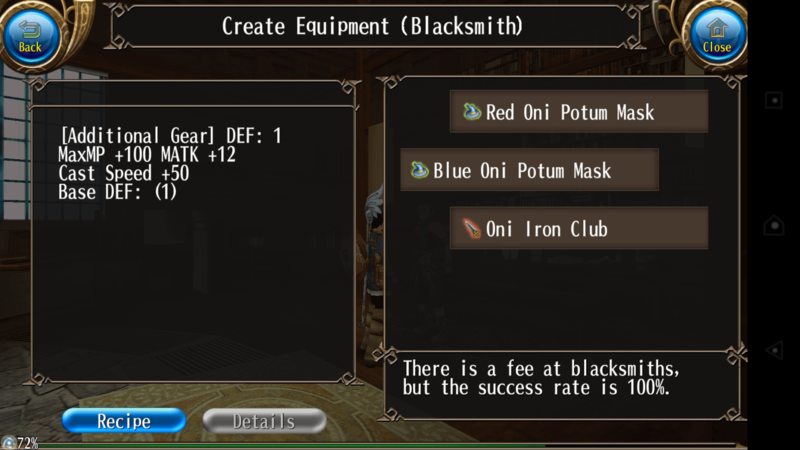 節分限定レシピをご紹介!鬼の金棒とポトゥムお面をつけて冒険を / Wear Oni Potum Mask and Use Oni Iron Club! English / Wear Oni Potum Mask and Use Oni Iron Club! 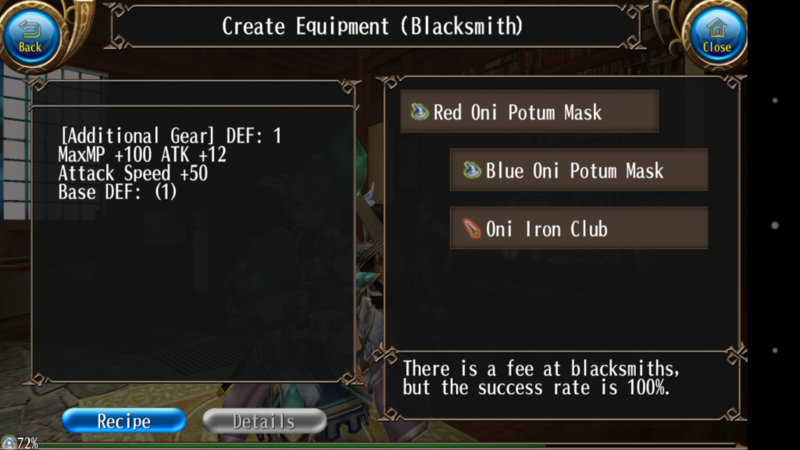 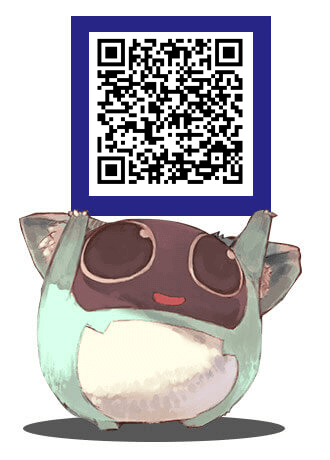 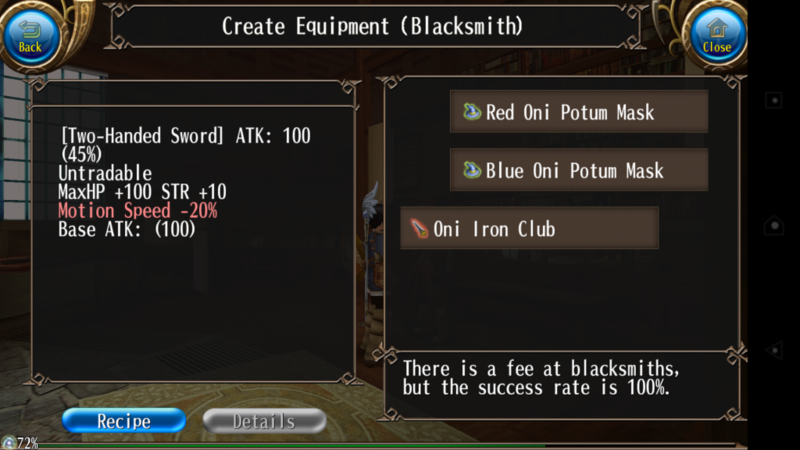 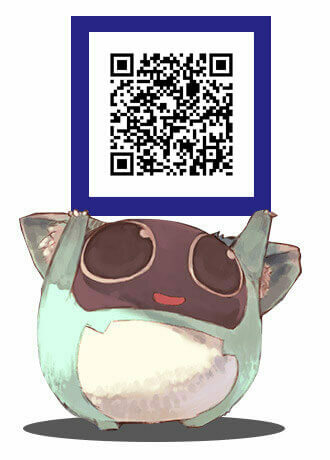 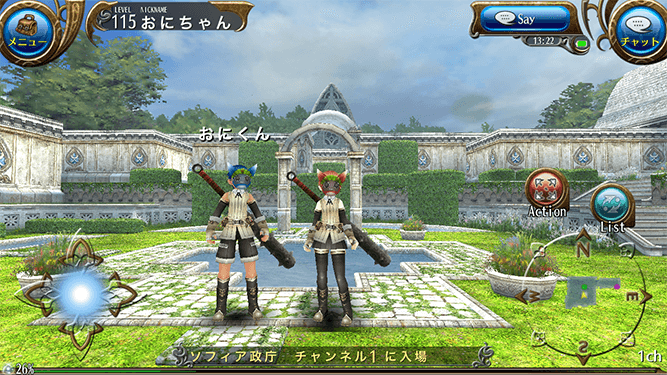 Wear Oni Potum Mask and Use Oni Iron Club! 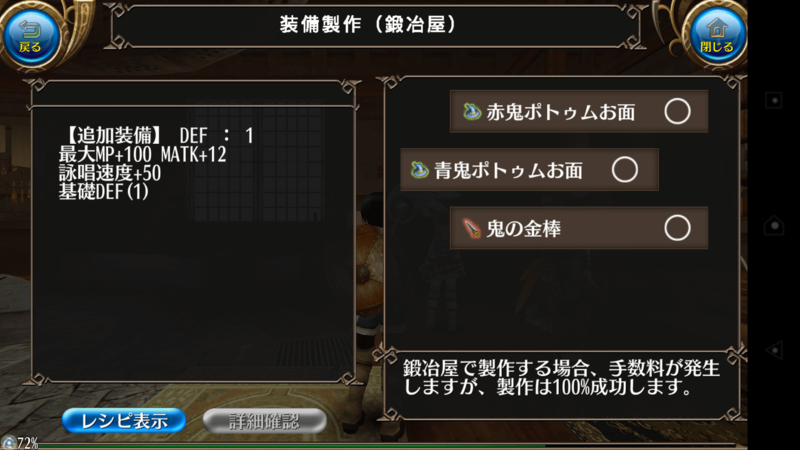 We’d like to introduce the limited-time recipes for Setsubun! 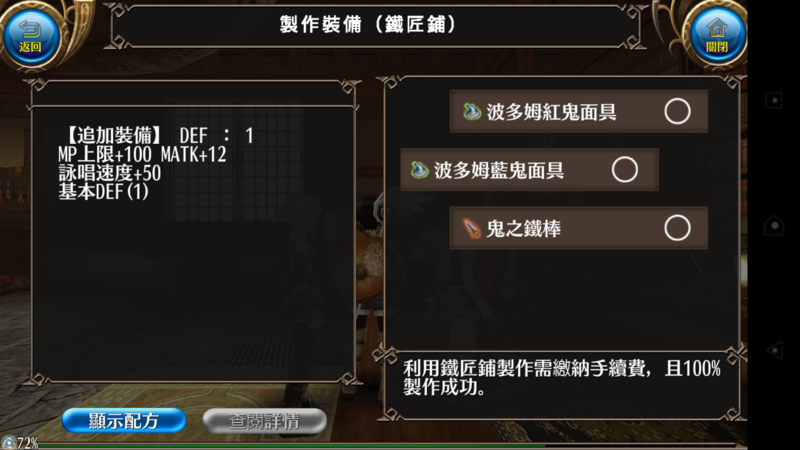 These items will be useful for beginners! 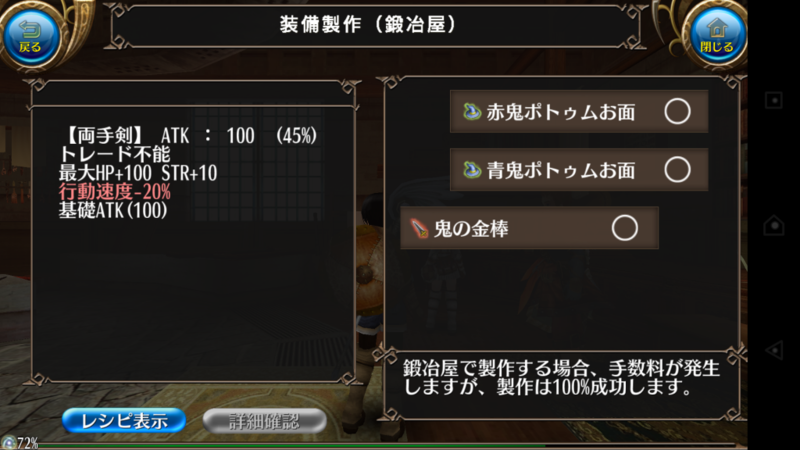 ホワイトデー限定レシピをご紹介!! 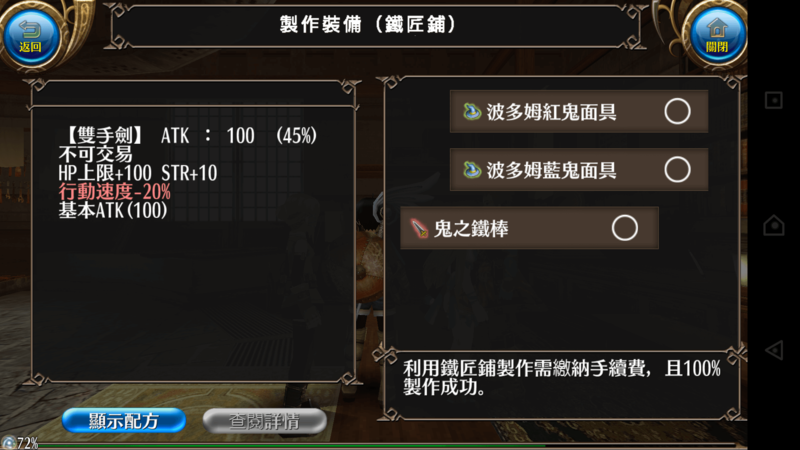 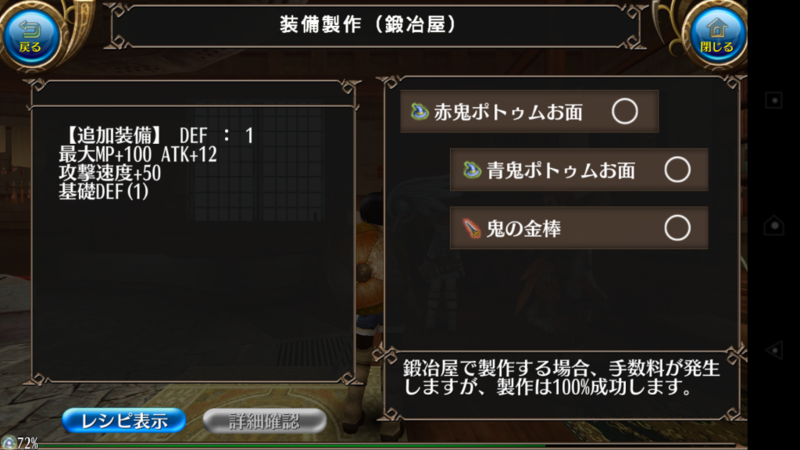 / Limited-Time Recipes for “White Day” have been added.